UPDATE::: WereXIII is now available. He is complete. There are a few tests I'm still running. I've decided I want to start this in a new topic. I will be maintaining updates for both Red Werewolf and WereXIII. 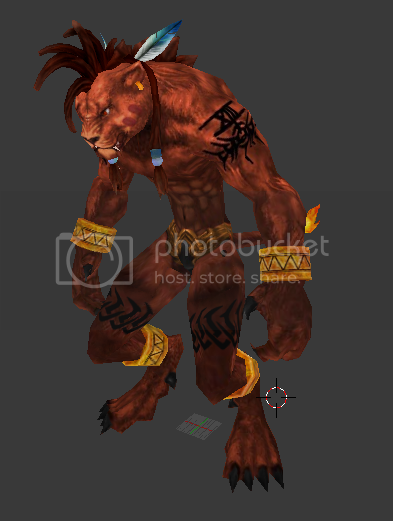 That way there will be 2 different biped character replacements for red XIII. Admins if you could delete the posts or move them to here from Red Werewolf, i'd appreciate it. Got him in the game! Great job Leet!!! Now we just have to convert to field. Here's some pics!! Field model is done. Leet, great job!! Just a few polishing touches and WereXIII will be born. WereXIII is now available. He is complete. There are a few tests I'm still running. Thanks EQ. Any way we can keep both so there are 2 options?? Oh yeah, both will be there. I'll probably just add them together into one download with a drop-down menu to choose. That's actually a good idea and will ultimately save storage space for everyone since both versions use the same gameplay mod files and everything with just different models. Admin, can this thread be moved to releases please. is there any way to use this without 7th heaven? like lgp files? Active member at other FF7 modding site - PM me. You can but you will need to use the custom kernels and overwrite the game files. You will need to backup everything or it will be a nightmare to remove the mod. The werexiii mod is not compatible with all mods so double check before using the direct install method. I don't believe that it breaks or change anything in the game if you do that. 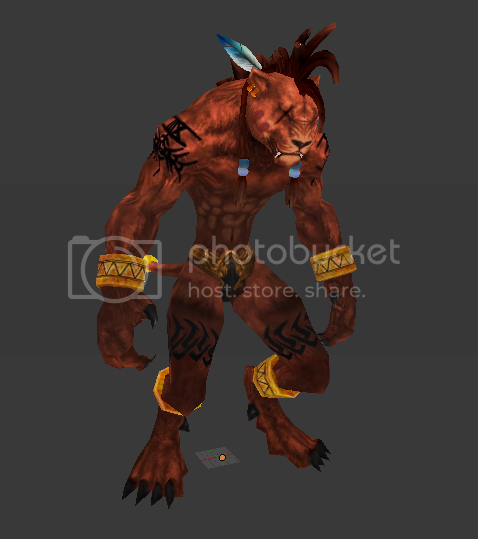 So great red XIII model too ! !